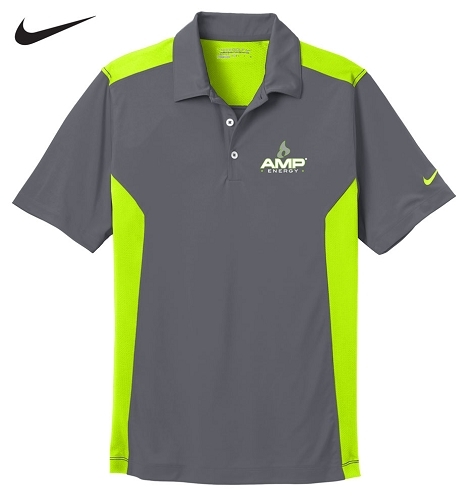 Features: Built for lasting comfort through 18 holes, this modern style has contrasting mesh panels on the sides, shoulders and yoke for stretchable, breathable performance. Dri-FIT moisture management technology keeps moisture at bay. Design details include a self-fabric collar with contrast mesh under collar, three-button placket and open hem sleeves. 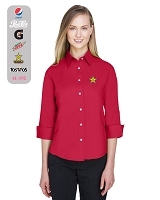 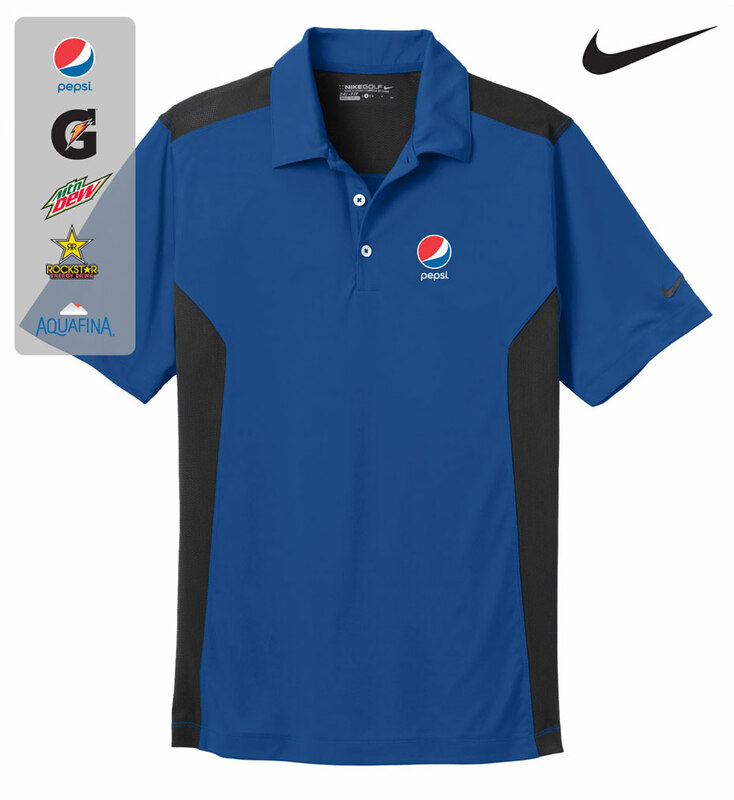 The contrast Swoosh design trademark is embroidered on the left sleeve. 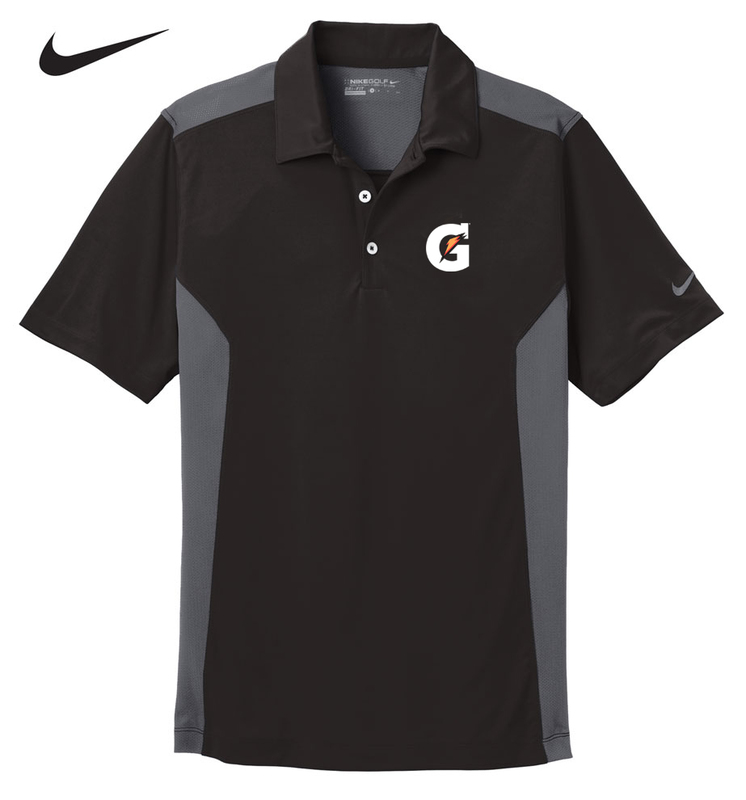 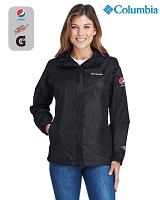 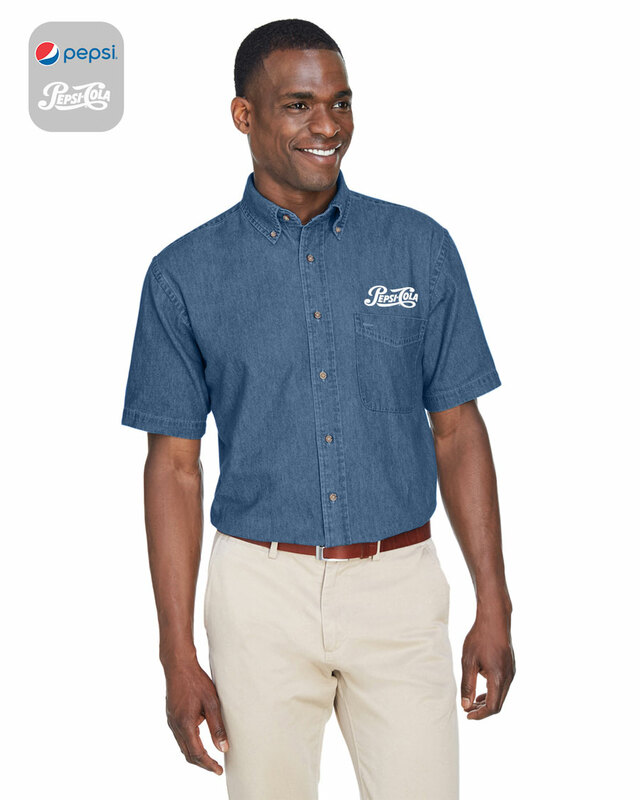 Made of 6.3-ounce, 100% polyester Dri-FIT fabric.